I remember watching the Lawrence Welk Show with my folks, and whenever they played one of the great swing tunes from the ‘40s, it made me want to jitterbug. There is something about Glen Miller or Benny Goodman songs that evoke joy and make you feel like all is right in the world. 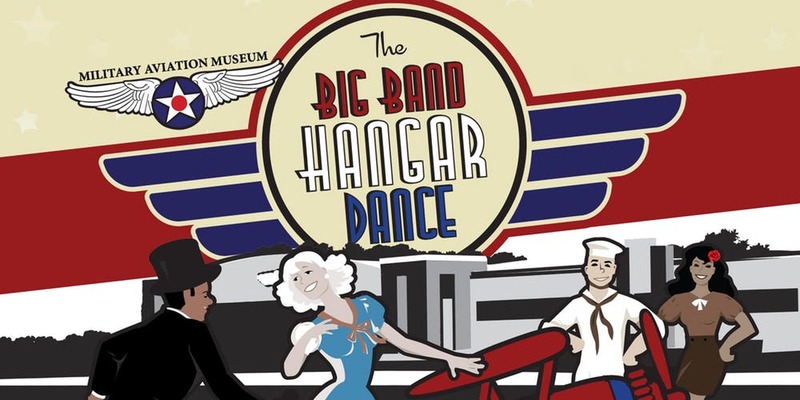 On February 9, the Military Aviation Museum will host the Big Band Hanger Dance, which is a wonderful opportunity to enjoy this lively music again. While the dance is held every year, this year’s organizers are adding something new in requesting that attendees wear vintage clothing from the era. So rustle up a costume: you just might win the costume contest! If you choose, you may come early and enjoy a gourmet meal prepared by the chefs at Atlantic Shores. It includes the first course, which is mesclun salad, followed by filet mignon with mashed potatoes and roasted butternut squash. A dessert of chocolate mousse cake tops off the meal. Ooh la la! 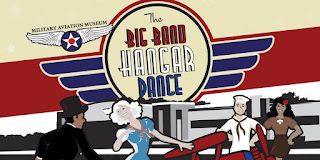 Tickets for the dance are $35 per person, while tickets for the dinner and dance are $75 per person. You may purchase them online or by calling the museum at 757-721-7767. Dinner begins at 6 p.m., and the dance begins at 7:30 p.m.